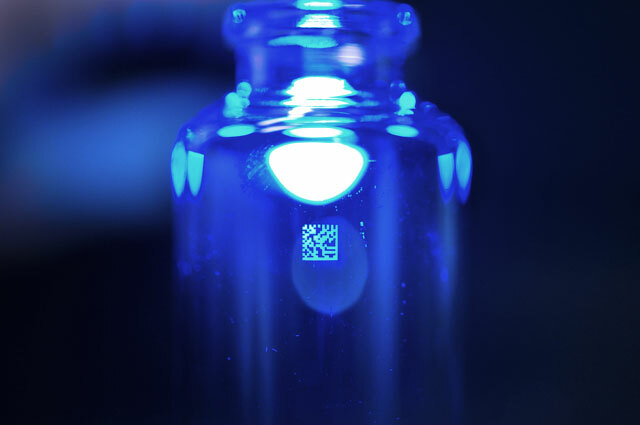 The recent European and FDA (Food and Drug Administration) directives on the traceability of pharmaceutical products are driving the pharmaceutical sector to get involved in the marking and traceability of packaging and pharmaceutical products. 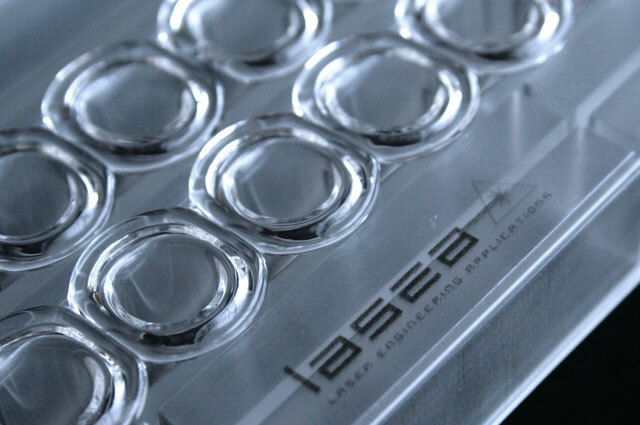 The laser can provide solutions for primary packaging and secondary packaging, and even temporary packaging (tub, nest, etc). The marking of cardboard packaging by CO2 laser is very widespread, but we are also seeing applications in the marking of syringes and bottles (without cracks with the Naginels™ technology), but also tubs and nests for traceability within the company to avoid mix-ups. 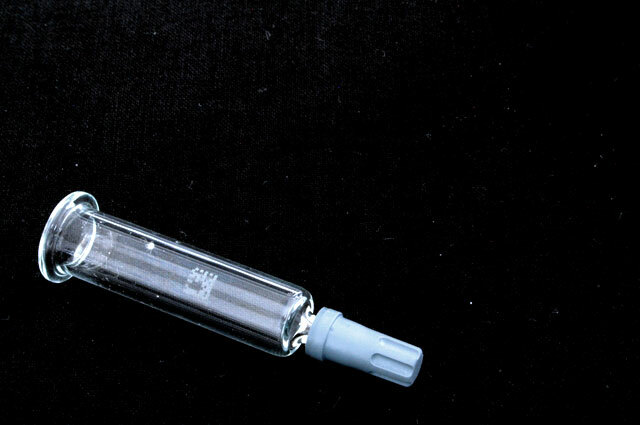 The marking of bottles or syringes is also a good tool for combatting counterfeiting, with each marked container being able to have a unique code.